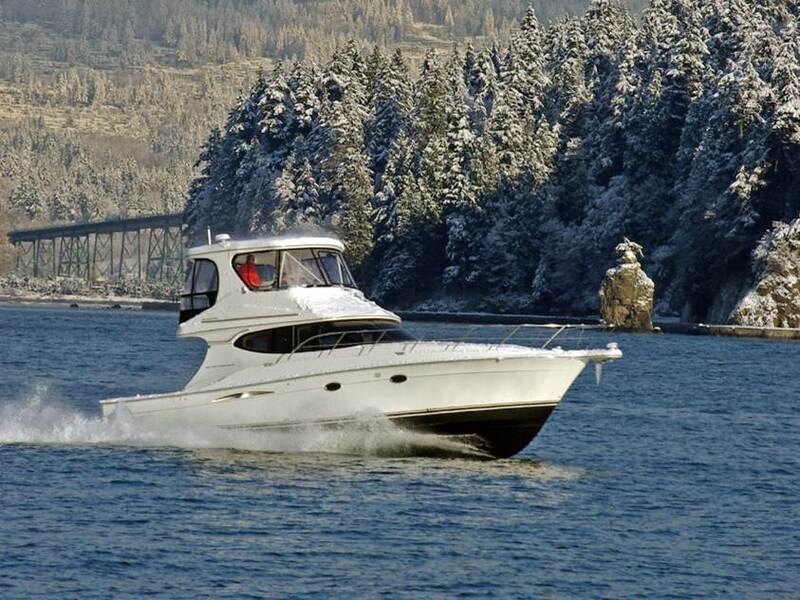 Northshore Yachtworks | boat repairs, yacht maintenance, and marine services, North Vancouver – West Coast Winters: to Boat or Not to Boat? 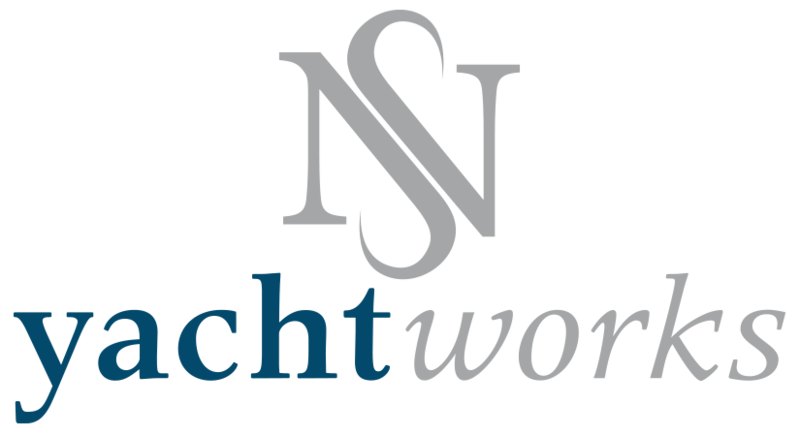 You Are Here:Northshore Yachtworks | boat repairs, yacht maintenance, and marine services, North Vancouver Canvas & Upholstery West Coast Winters: to Boat or Not to Boat? To Boat or Not to Boat? That is the question we ask ourselves when the temperatures drop and dampness starts to seep into every fibre of our west coast lives. Is this the year we spend more time on the mountains chasing snow or maybe head to warmer climes, or do we enjoy the experience of winter cruising? Every boater has their own idea of what’s ideal, but unlike the East Coast, in British Columbia and Pacific Northwest have the advantage of choice. And oftentimes we can do both! It is a hardy boater that will brave the elements and race throughout the year, or cross the straits in a gust or biting Northeasterly. For those who do it, we’re often rewarded with peace and privacy at a spectacular anchorage, or getting to hang out with equally hardy friends. But even the non-event of just staying at the marina on a cozy boat, listening to the rain increase its tempo on your boat’s deck or metal boathouse roof, is simply cathartic for many of us. 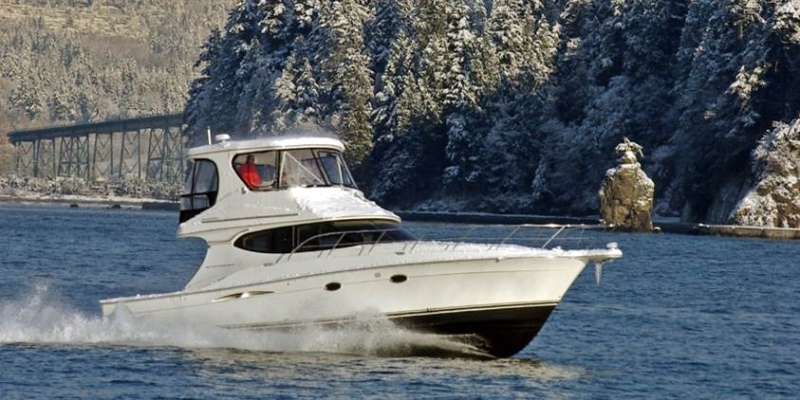 IN ANY CASE, winter on the west coast requires some effort to properly maintain your boat and keep your vessel ready to cruise in the spring, or in comfortable condition to enjoy during the winter months. Moisture – Remove extra paper, cushions, clothing and other absorbents that retain moisture. Ensure sufficient heat and air circulation are available so mold and mildew don’t take hold, and run a dehumidifier if possible. If you are not connected to shore power, you can use a chemical desiccant. Plumbing – Each vessel has different systems, so check with the manufacturer or service provider on how to winterize your freshwater tank, holding tank and sanitation systems. Engine Service – Change your oil change and check your anti-freeze. Lines & Leaks – Regularly check mooring lines, shore power, hatches and bilge so it doesn’t fill up with water. Shrink Wrap – Covering the entire vessel with professionally installed marine wrapping is a good option that will keep all hatches and seals dry. It also protects outdoor surfaces and fixtures (especially wood), so maintenance is easier. We’ve got you covered! 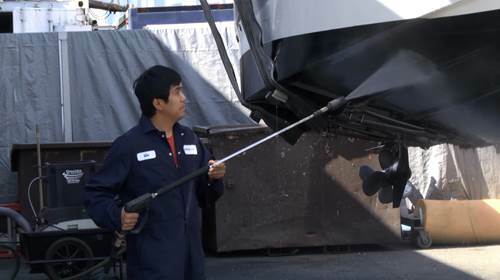 Dryland Storage – Having your boat out of the water when you’re not using it is a great way to extend hull life as well as a convenient time to get projects done such as bottom painting, checking zincs and sacrificial anodes, and repairing rudders, thru hulls, shafts, propellers and all your underwater components.